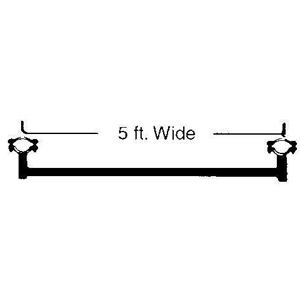 Stairway Starter Bar for use with SW5 OR SW64 stairways. Wt. 11 lbs.